*The life of late Sugar Hill Records mogul Sylvia Robinson is headed to the big screen. Paula Wagner, the producer who has been working on Broadway projects since splitting with former partner Tom Cruise, has acquired film rights to the life story of the singer considered the mother of hip-hop. Melle Mel, lead rapper of Sugar Hill Records group Grandmaster Flash and the Furious 5, will consult Robinson. Music executive Robert Kraft will co-produce the film, according to Billboard.com. 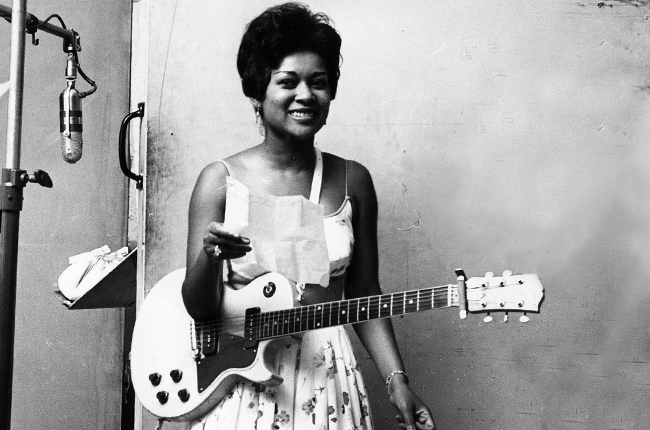 The movie will feature music owned by Sylvia Robinson’s family and administered by Universal Music Publishing Group. (Rhino Records acquired the label’s master recordings in 1995 while the Robinsons retained publishing). Rights to her life story were acquired directly from the family. Her solo career started in 1973, hitting No. 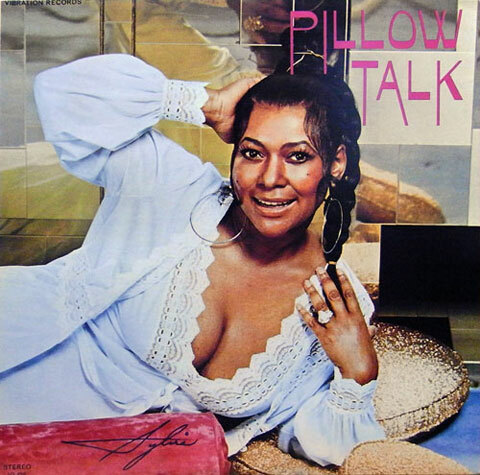 3 with “Pillow Talk” on the Vibration label owned by her husband, Joe Robinson, which would eventually become Sugar Hill. 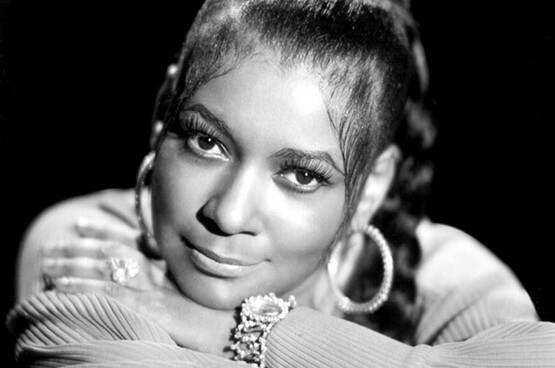 Sylvia Robinson died in 2011 at the age of 75. YES, I WOULD LOVE TO SEE A SYLVIA ROBINSON BIO. I WATCH THE OLD SOUL TRAIN SHOWS JUST TO HERE GOOD MUSIC FROM BACK IN THE DAY. I could see Queen Latifah acting in the role of Sylvia. What do you guys think? Not so convinced Latifah has the sensuality needed to pull off at least the performances. She’d make a great Bessie Smith, even a great Anna Gordy Gaye, but this i can’t see. I WOULD LIKE TO SEE ERYKAH BADU ON SCREEN AS SYLVIA ROBINSON.